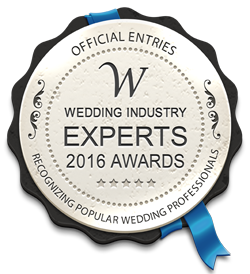 I’m in the running for the Most Popular DJ Service and Most Popular DJ Category with the Wedding Industry Experts Awards. If you voted for me already, thank you so much! If you haven’t voted for me yet, could you please click the link below and then click on the “Click Here To Vote” button Thank you in advance .for all your support !